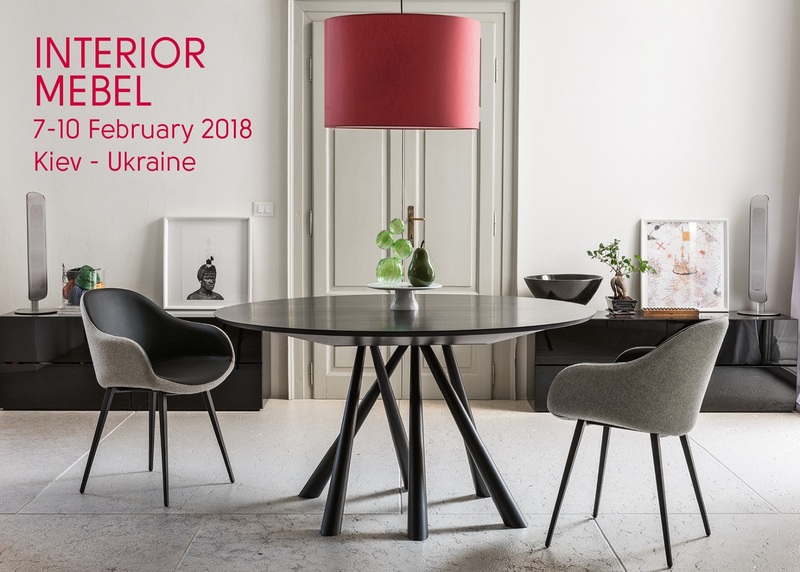 From 7th to 10th February 2018 Midj was present at the Interior Mebel Kiev fair. The leading Furniture, Lighting and Décor companies participate at Interior Mebel, the most prestigious Interior Design Exhibition in Ukraine.  The show has definitively confirmed its role as the focal point for the design, furniture, lighting and décor community. The fair is the ideal place to meet Ukrainian interior designers, architects, retailers, wealthy people, importers and to create new business opportunities. On the occasion of the event we had exposed the latest news for home furnishings.